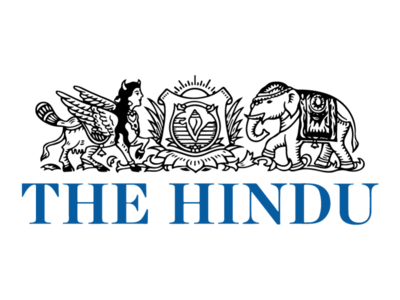 WHub, Hong Kong’s biggest startup community, is expanding to India. 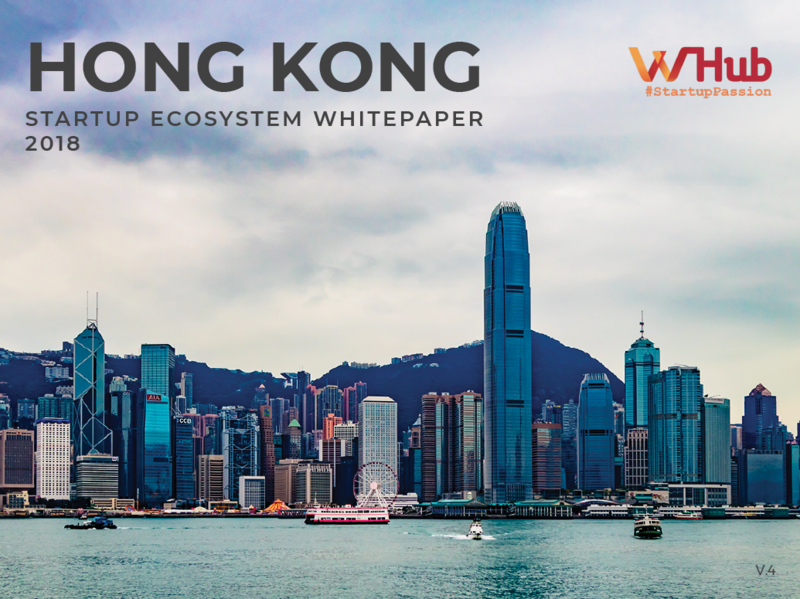 WHub has teamed up with the key players of the startup scene to create the Hong Kong FinTech Ecosystem White Paper 2019. Why start up your FinTech company in Hong Kong? 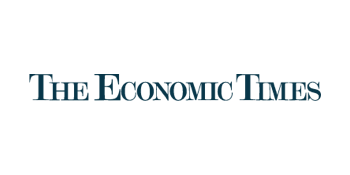 What are the latest FinTech insights and trends? 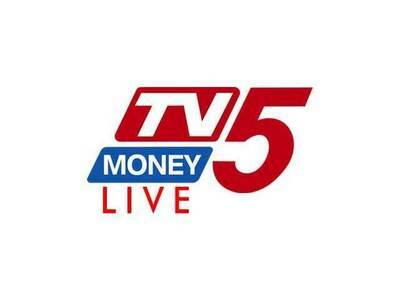 Who are the key players in the FinTech sector? 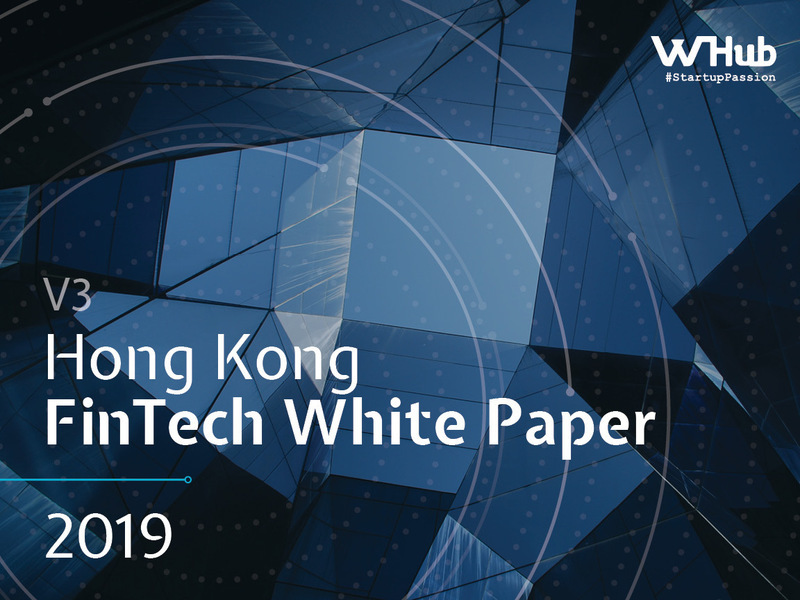 Discover more about the Hong Kong FinTech ecosystem in one white paper.